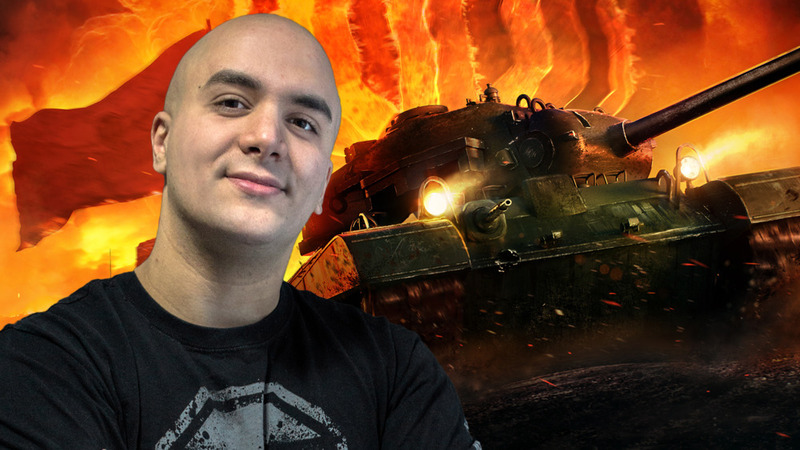 Interview with Mohamed Fadl head of eSports for World of Tanks – PLAY! PLAY! During the last Grand Finals of the Wargaming.net league in World of Tanks we got to sit down and chat with Mr. Mohamed Fald, head of the eSports division. We learned a lot of new thing – how has the new format revolutionized the competition, what are the differences between Russian and other team competing, are we going to watch eSports matches in VR in the future and how come the crowd that comes to World of Tanks matches has older gentlemen and even whole families coming to the event? Learn all about it in our video interview.